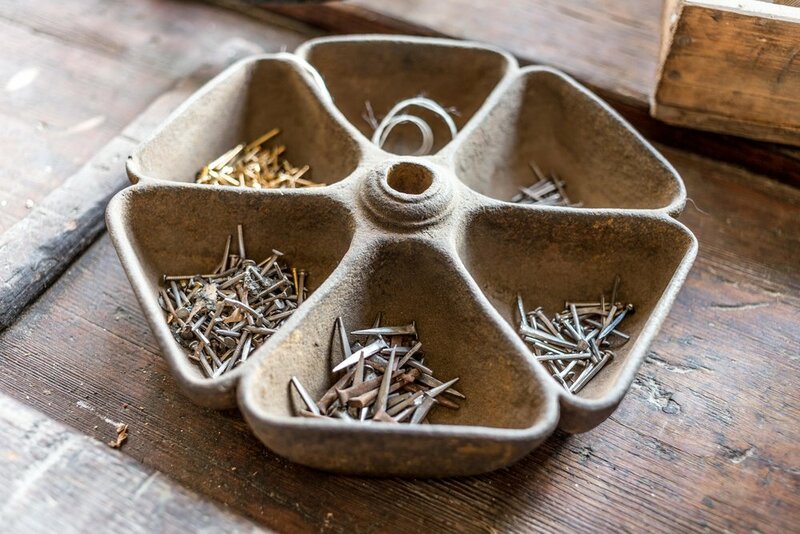 I've been working with Colne Valley Museum on this project for about 18 months and I wanted to share some of the images that I've created during that time with you - as you might expect there are loads so I'm going to break this up into a few seperate blogs, the first being a load of old cobblers..... equipment! I did some work for Colne Valley Museum a couple of years ago at which time they were about to undertake a major Heritage Lottery Funded refurbishment project and wanted a few photos taking for promotional purposes; as you can imagine I was like a kid in a sweet shop with the opportunity to photograph the inside of a Museum full of interesting items, arterfacts, machinery and stories. The Museum were so happy with the images i took first time round that a lot of them have been incorporated into the visitor information boards, displays and signs in the newly renovated building! :D not only that but now that the renovation work is complete they've invited me back to work with them again - this time to create some photographs of the newly renovated museum and also to help them create an online catalogue of arterfacts and costumes. 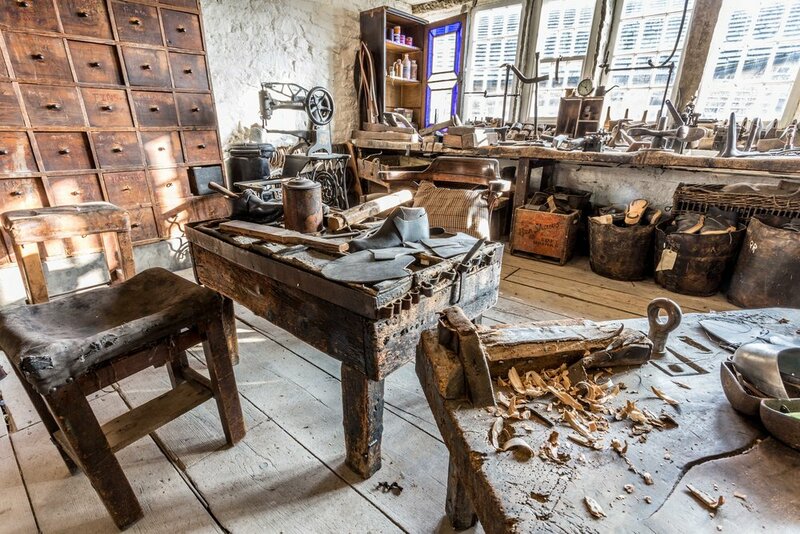 These images show the interior of the Cobblers workshop after it's renovation work - it really is a joy to be allowed access to such a space, a veritable treasure trove of artefacts, arcane machinery and gadgets, a cornucopia of textures to feast the eyes! I'll share more excerpts from the project as things develop!